We are located in the Activities Center, entrance on Wieuca Road. Registration fees are $50 per child, non-refundable. Weekly tuition is $230 per child with a 10% discounts for siblings. Summer Camp enrollment is for children ages 6 to 13 or completing kindergarten through seventh grade in the 2018-2019 school year. 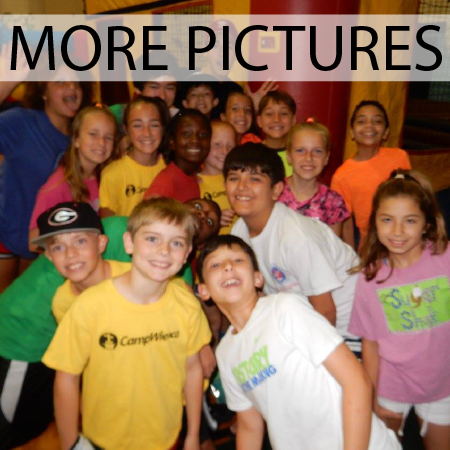 Our capacity is 240 campers divided into 12 age groups of roughly 20 children. 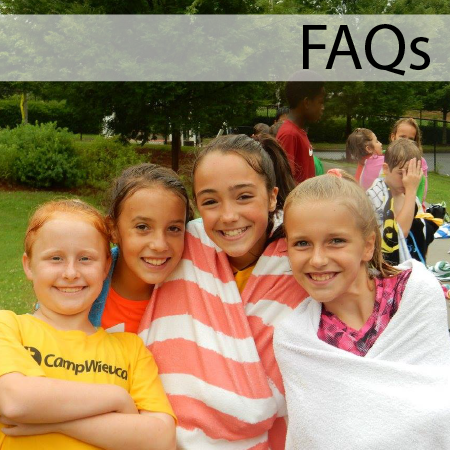 Current Camp Wieuca families can receive a $50 credit for referring a new family to Summer Camp. The new family must list the current family’s name during registration. All cancellations and changes must be made by Monday, May 6th. Email your cancellations and changes to camp@wieuca.org.Cancellations made after May 6th will be a $50 charge per child, per week. 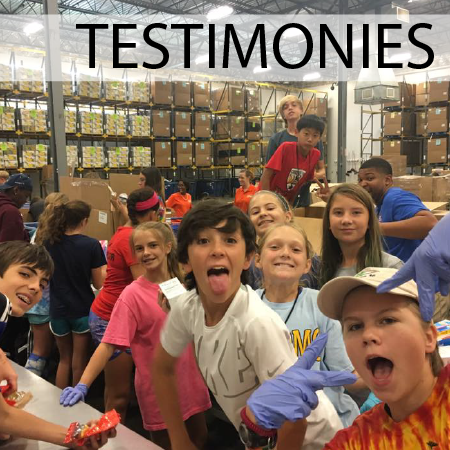 Summer Camp 2018 was a huge success! We are thankful for all our workers and students for making it wonderful summer! We hope to see you and your friends this summer! We gather together on Sunday mornings to turn our hearts toward God and be transformed by being in God's presence. Through our Covenant Groups and Sunday School programs we connect people to each other by creating deep and meaningful relationships. We become the hands and feet of Christ to our community through ministry outreach.